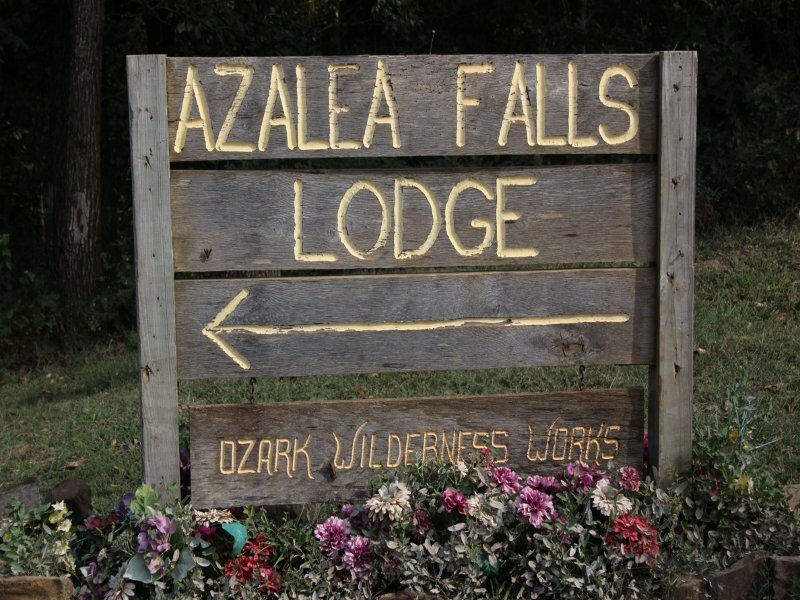 Azalea Falls is close to many of the popular hiking destinations in the Ozark Mountains of Northwest Arkansas. Most are featured in guide books or maps that can be purchased in our office. Azalea Falls also has its own hiking trail. It can take a little while or you can stretch it out for a couple hours if desired. You can also just wander around on the property, discovering hidden rest spots and interesting features not on the trail, such as our pond and the little flower garden with bird bath.